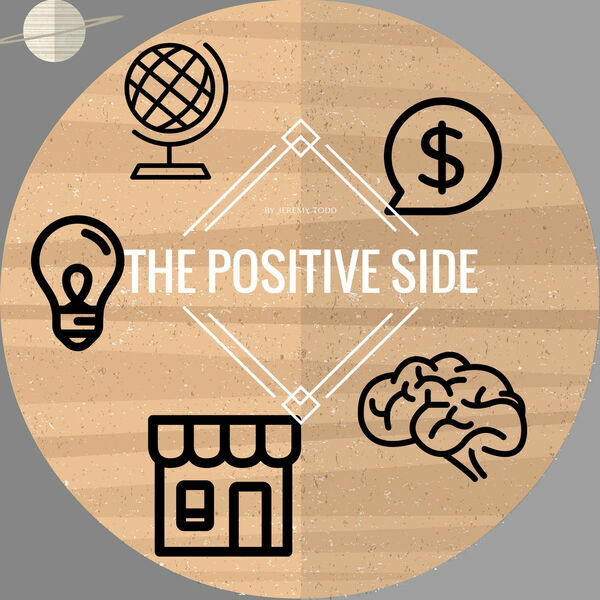 The Positive Side Podcast | Motivation | Positive | Inspiration | Success with Entrepreneur Jeremy Todd | - Courage! Do you have courage? Courage to go for your dreams?